Has anybody got any idea what this tree is. Have just come back from Malta and its everywhere. It doesn't smell. 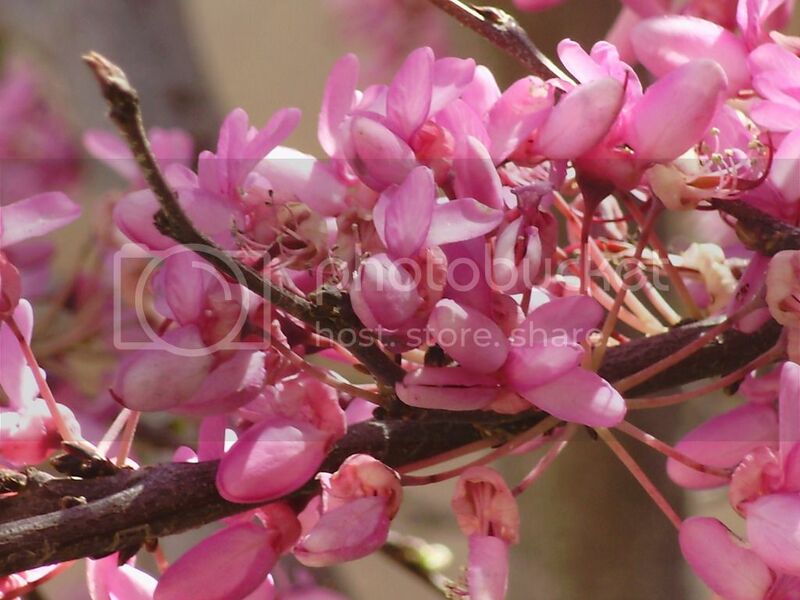 I think it may be Cercis canadensis, sometimes called Red bud or Judas tree although Judas tree is Cercis siliquastrum. Fantastic. They look beautiful in Malta lining all the roads. Thanks a lot. I think im right but wait until silversurfer posts before I can crow as He/She is very good at plant ID. A challange like this all gets a response from silversurfer. I would also like to hear from silversurfer, I would venture that it is Cercis maybe seliquastrum. Unusual that it proces flowers from main branches. I have seen a few Cercis here in Co cork over the years. This thread was posted in "Container gardening in Ireland, including Annual Bedding Plants". I have only got plant id as a favourite and never stray to other parts of these forum! Yes, you are all correct. A stunning tree with flowers that grow straight out from the bark. We have a few in our garden. They can grow into huge trees. Can also comes with white flowers. 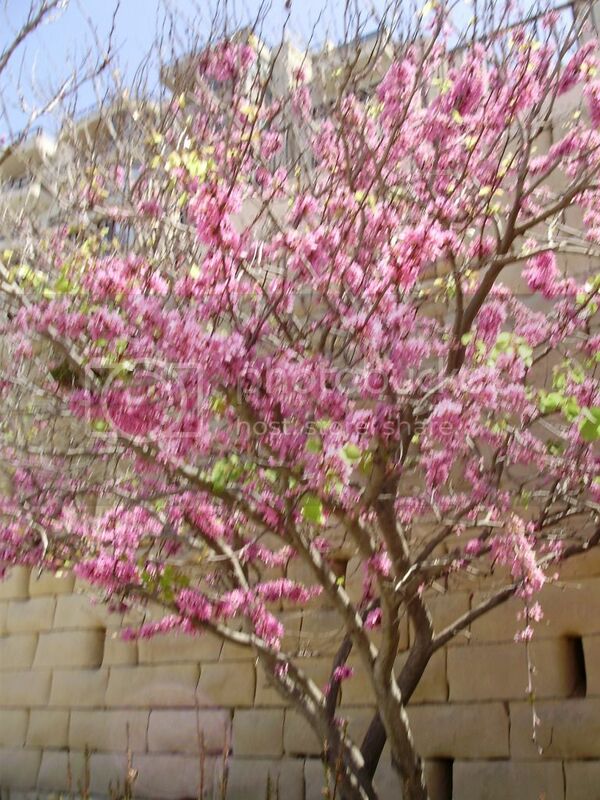 As Margo's pic is from Malta I am confident it is Cercis siliquastrum. As this is indigenous to Malta. Common name Judas tree. Moved to its correct location now.